Born in New Zealand. 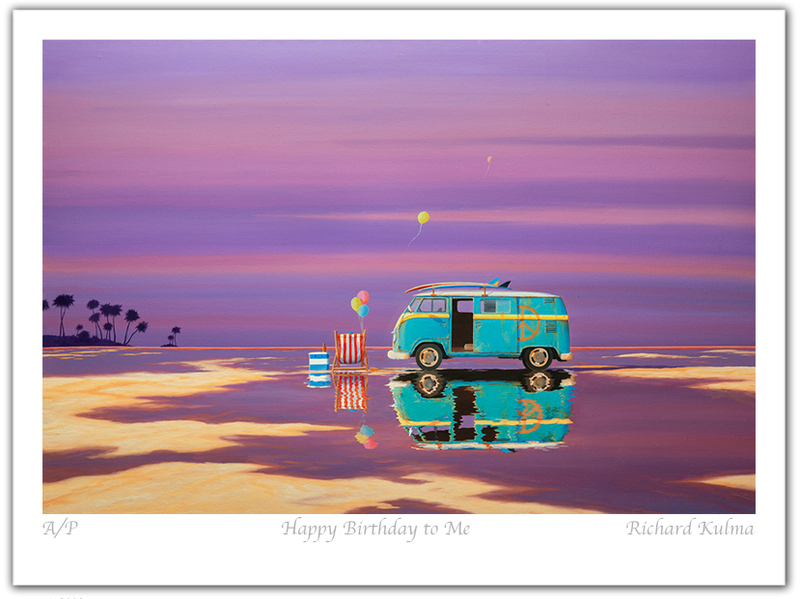 Richard moved to Australia in 1969 and continued his development as an artist while travelling throughout the world. He lived for some time in the Western District of Victoria, Australia, where he developed his strong artistic themes, including his iconic woolshed studies. 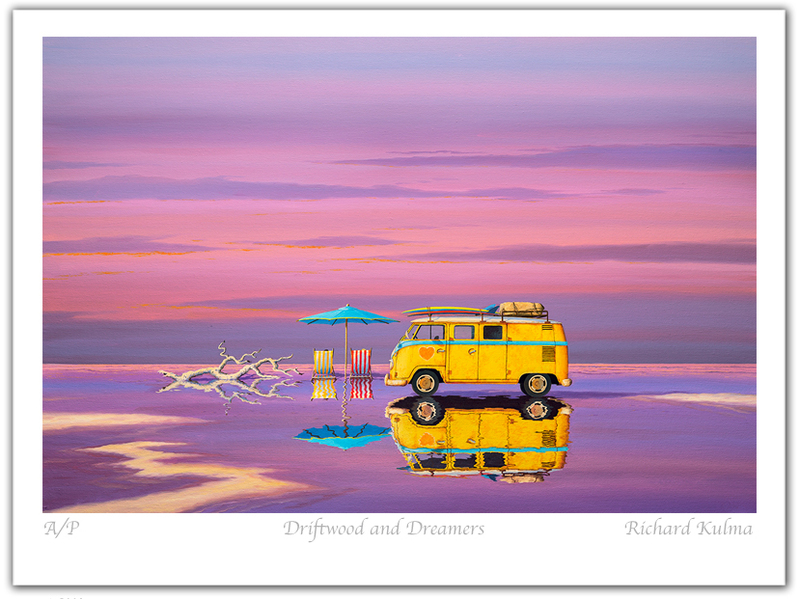 Richard is based in Melbourne Australia, his work has been placed in numerous corporate and private collections throughout Australia, Europe, Great Britain, United States of America and Asia. The beauty of Australia as seen through Richard's eyes has a unique "being there feel" that eludes all but the best of artists.